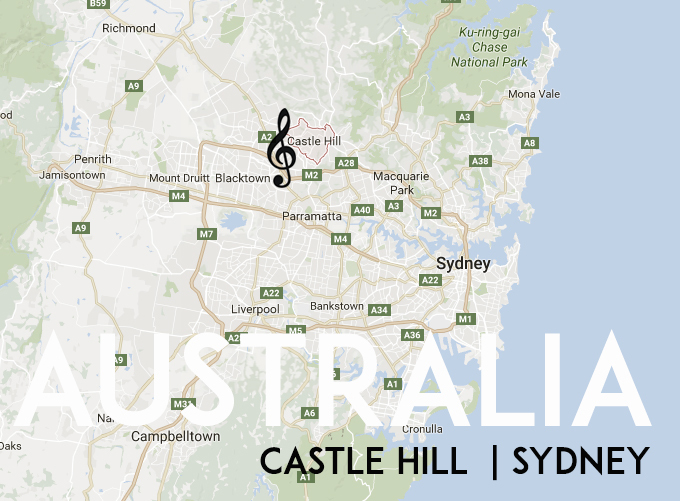 aChoired Voices is an auditioned community choir for adults, based in Castle Hill in Sydney, Australia. Formerly known as Ad Musicam, this mixed voice choir was formed in July 2005 by a group of people who wanted to make choral music part of their lives. Most members come from surrounding suburbs, but the choir also has singers from the North Shore and Inner West suburbs. This choir of approximately 20 singers still include founding members. The rapport among members contributes greatly to the success of their performances. 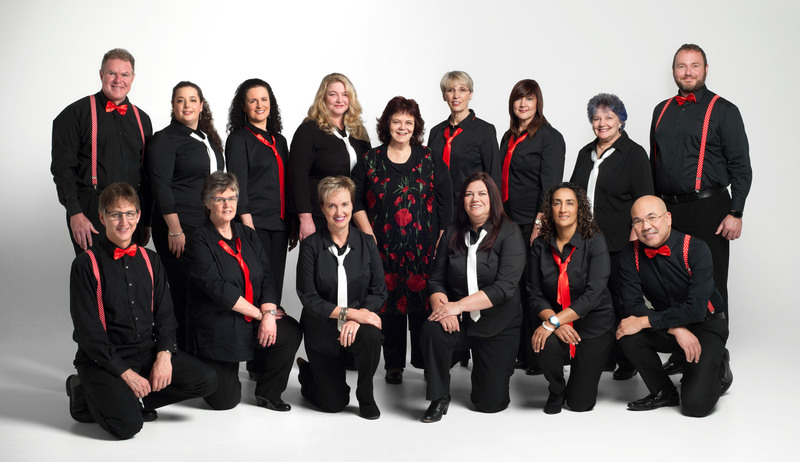 Under the direction of Ansa Fourie, aChoired Voices celebrates the joy of song with a wide range of musical styles, from traditional and contemporary Western European choral music to contemporary Australian works and gospel, folk and world music. Ansa has been the music director since the choir’s founding. The choir rehearses once a week, on Monday nights. Prospective members are invited to attend a rehearsal to gain a sense of the choir’s style and energy before joining. and participates in choral festivals, eisteddfods, weddings and corporative functions throughout the year. We rehearse once a week on Monday nights. Copyright 2017 © aChoired Voices.